What Challenges Will North Koreans Face After Opening to the West? The recent thawing of tensions between North and South Korea has led to renewed hopes for peace on the Korean peninsula. But Pyongyang’s potential opening up to the West – however distant it may be – will bring about massive challenges, including that of psychological nature. North Koreans will have to rapidly transition from the harsh realities of their daily lives, which include starvation and rampant government corruption, and adjust to the new world and its predominantly democratic systems and a capitalist society. On September 19, South Korean president Moon Jae-in visited the North Korean capital of Pyongyang and gave a historic speech in front of thousands of DPRK citizens calling for reunification and the importance of peace. Moon’s speech made him the first ever South Korean leader to address the North Korean public. Cho Myoung-gyon, the head of South Korea’s Ministry of Unification, said that according to his sources within North Korea, Moon’s speech was well-received by the general population, many of whom are feeling hopeful about possibly establishing a relationship with the West. His claims were bolstered by former North Korean soldier Oh Chong-song. 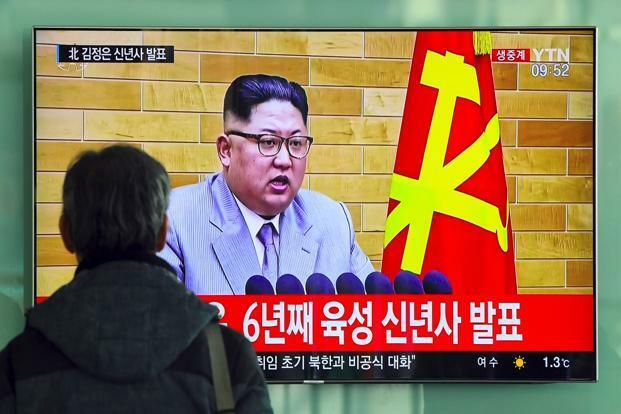 Oh, who made headlines last year when he crossed the Korean border under a barrage of gunfire, told Japanese and Korean media outlets that due to food shortages and system of hereditary succession, many young North Koreans have “no sense of loyalty” to the regime. Unlike most North Koreans, Oh was born into a wealthy military family, but still had to struggle with hunger. “People my age [25-years-old], about 80 percent are indifferent and don’t feel loyal” to North Korean leader Kim Jong-Un, he said. However, introducing the North Korean people to democratic societies may have its own challenges. Don Baker, an associate professor of Korean culture at the University of British Columbia, told The Globe Post that the longer the people of North Korea live under a totalitarian regime, with little access to information about the outside world, the harder it will be to manage the reunification. “North Koreans will be overwhelmed by the choices they have to make every-day, even choices as mundane as what sort of food to eat and what sort of clothes to wear,” Baker said. According to Charles Armstrong, an associate professor of modern Korean history at Columbia University, the most difficult psychological hurdle for the North Koreans will be adjusting to the competitiveness of a market-driven society and the loss of security they were used to in North Korea. “Adjusting to the individualism and openness of a society such as South Korea is highly disorienting to North Koreans, especially older ones, and may take a generation to overcome,” he told The Globe Post. The prospect of renewed engagement with North Korea isn’t appealing to some South Koreans. Cho, the head of South Korea’s Ministry of Unification, stressed that a potential Kim Jong-un visit to Seoul still “faces a glass wall of resistance.” This is because 65 years after the Korean Armistice Agreement, North and South Korea are still technically at war. The possibility of an official peace treaty has been raised, but yet to be officially ratified. With the passage of time, a generational divide grows in South Korea between the old and young. Many young South Koreans, who have no direct connections to North Korea, are more concerned with surviving in an economy with bleak employment prospects. Last year, South Korea’s youth unemployment rate was at a record 9.8 percent, three times higher than the national unemployment rate of 3.7 percent, according to Reuters. “Contrary to my emotional feelings, which tell me that the South Korean government should embrace our fellow Koreans in the North via economic aid, my logic says that North Korea is simply a dictatorship that threatens our relationship with the West,” Jinhee Lee, a 28-year-old English consultant from Seoul, told The Globe Post. “The South Korean government should focus on bolstering economic growth to get our own society back on track,” Lee added. On the other hand, some experts believe not engaging with North Korea could result in disastrous consequences. “If South Korea doesn’t engage with North Korea, there is a chance that a war could break out and destroy most of the economic gains [South Korea] has made over the past several decades,” Baker said. While the possibility of a second Korean War looms large on the mind of experts, young Koreans appear to be unfazed. Some understand the possible economic benefits of engaging with the North, but are wary of the potential hurdles. 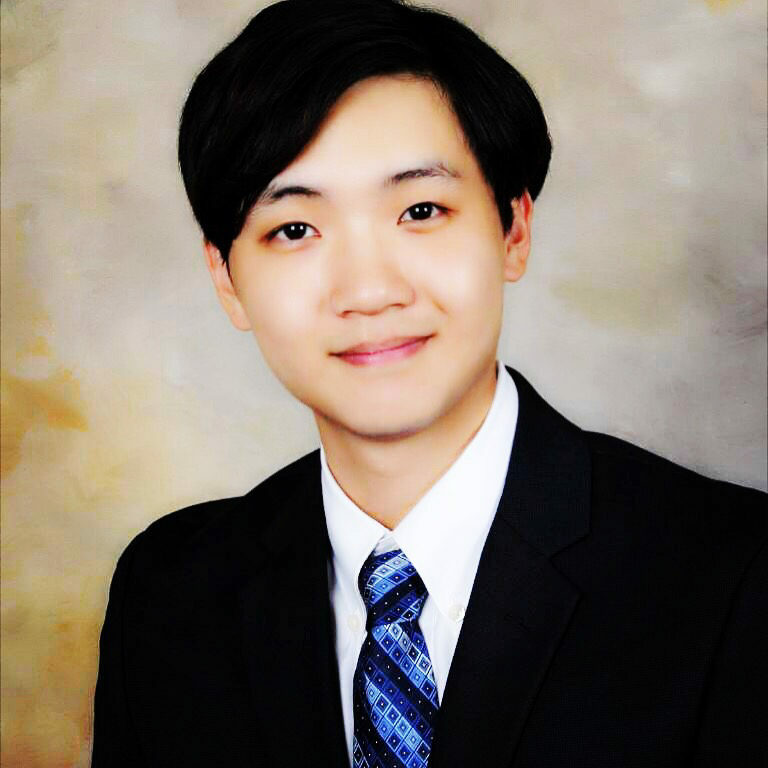 “Re-engaging with the North should solve some economic problems because of their natural resources, but there are abundant problems that will have to be faced when/if the two countries reunite,” Brian Choi, a 22-year-old college student who recently completed his mandatory military service, told The Globe Post. These problems include working with a regime that has historically reneged on their deals. Older Koreans, including Dr. Park Cheol-hee, a professor at Seoul National University, believe in a strategy of conditional engagement, which calls for cooperation with verification. “While South Korea will benefit from solving the North Korean problem, verification that the North is fully committed to giving up their nuclear weapons program should precede any economic cooperation,” Park told The Globe Post.